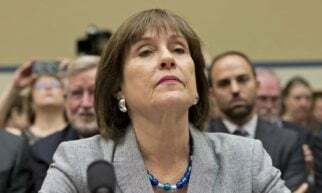 ** Lois Lerner’s computer mysteriously crashed, was thrown out and recycled 10 DAYS after House Ways & Means Chairman Dave Camp asked if the IRS was engaged in targeting on June 3, 2011. ** And six other top IRS employees involved in the targeting scandal also lost their emails around the same time. 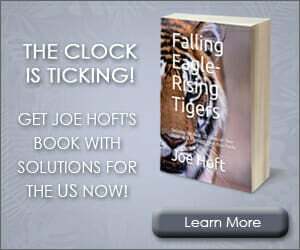 76% of American voters believe the IRS deliberately destroyed Lois Lerner’s emails.